Richard is the Founding Principal of Henriquez Partners and a major figure in Canadian Architecture. His iconic buildings comprise a significant portion of the architectural legacy of the lower mainland and Canada at large. Working from an imaginative tradition as a sculptor and assembler of form, Richard transforms projects into highly symbolic works narrated through public ritual, myth and traces of memory — real or imagined. His profound visions for places and communities are evident in projects such as Vancouver’s Gaslight Square, Sylvia Hotel Tower, Eugenia Place Tower, Presidio Tower, the Environmental Sciences Building at Trent University, New Westminster’s Justice Institute of British Columbia, BC Cancer laboratory and the Peace Keeping Monument in Ottawa. 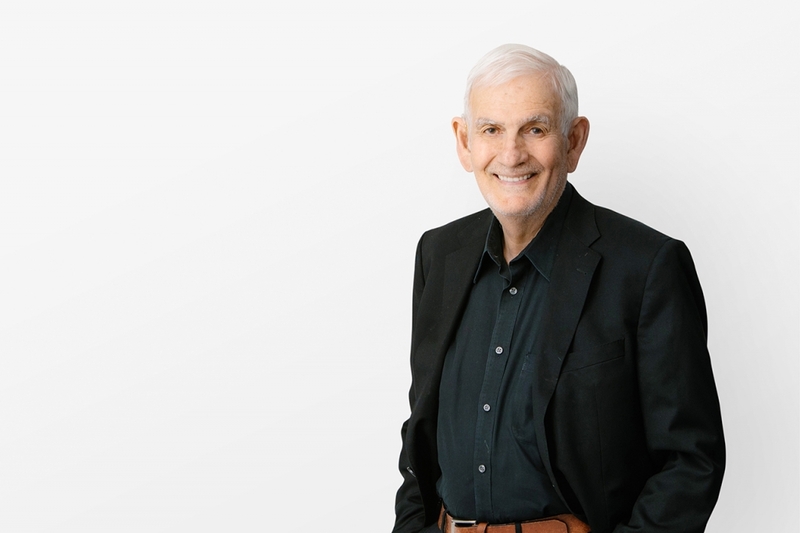 In 2017, Richard was recognized with the Order of Canada for his contributions to Canadian Architecture, and in 2005 received the Royal Architectural Institute of Canada’s Gold Medal. He has been bestowed with numerous other honours, including RAIC Governor General’s Awards, Lieutenant Governor’s Awards, Doctor of Letters, honoris causa from the University of Manitoba in 2018, an honourary Doctor of Laws from Simon Fraser University in 2009 and an AIBC Lifetime Achievement award in 2013. Beyond his architectural and artistic accomplishments, Richard has made important contributions to the community around him. Richard has also given his time to various organizations in roles such as Vice Chair for the Vancouver Heritage Advisory Committee, member of the Historical Area Advisory Board, Gastown, and member of the AIBC Council. He is also the Chairman of the Board and driving force behind the establishment of the Vancouver Urbanarium Society, which aims to inform, educate and engage the citizens of Vancouver and be a platform for advanced urban conversation. Throughout his career, Richard has also regularly participated as a competition juror, guest critic and lecturer. Please contact Richard through Carmen Wong.